Photo courtesy of Tommy Alverson's Facebook. 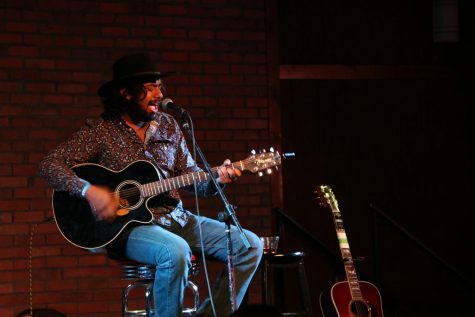 It’s almost that time of year again, the Larry Joe Taylors Texas Music Festival is only a few weeks away and country singer/songwriter, Tommy Alverson is so excited to take the stage again. Although Alverson has been writing music for the last 30 years, he never guessed he’d be working in music full-time. “(I) hoped I would but had no idea I’d be making a living doing it,” Alverson said. 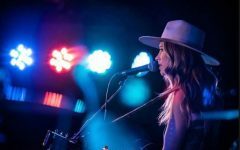 The singer attributes his musical influences to the great classic country singers who had a huge impact on so many and country music as a whole. “I get inspiration from my other friends that are successful and my heroes such as Willie, Waylon, Merle, Johnny Bush, etc.,” Alverson said. One of the singer’s biggest hits from the 90’s, “Una Mas Cerveza” gives the listener a musical taste of Tex-Mex flavor. 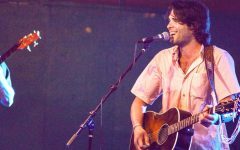 He commented that his favorite song to perform is the catchy tune “Maybe in Mexico” that playfully references “Una Mas Cerveza” and effortlessly inspires the listener to sing along. 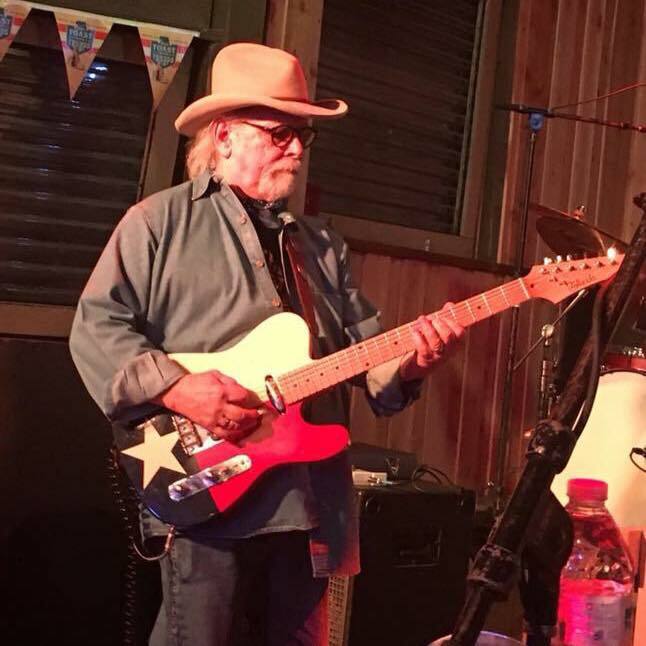 Photo courtesy of Tommy Alverson’s Facebook. Luckily for fans, Alverson confirmed that he is in fact working on new music to release. Over the years, Alverson has played many venues around Texas. 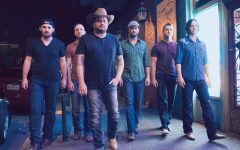 He listed the LJT Allsup’s stage among one of his favorites. “(I) like em all, but the Longhorn Saloon in Fort Worth Stockyards is my favorite honkytonk. 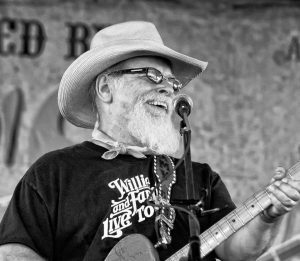 LJT, Waltstock and Barrel in Fredericksburg and Luckenbach,” Alverson said. 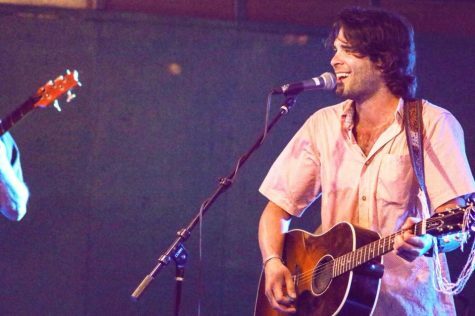 In 2013 Alverson got the opportunity to take the stage with one of his heroes Johnny Bush at Billy Bob’s Texas in Fort Worth for the 40 annual Willie’s Picnic, which Alverson described as his dream venue. Throughout his career, Alverson has had a very loyal fan base. He is very grateful to them for their unwavering support. “I’m just very thankful for all my fans and friends who have stuck with me all these years,” Alverson said. 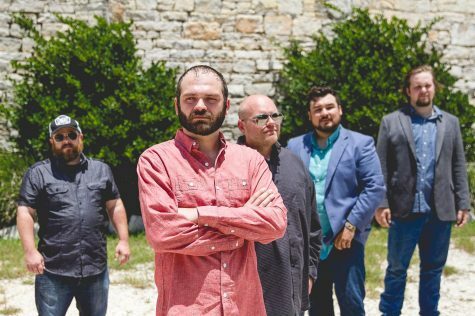 Alverson is getting fired up to perform at Larry Joe Taylor again for all the Texas country music fans here in Stephenville and is enthusiastic to spend time with all of the other talented performers. 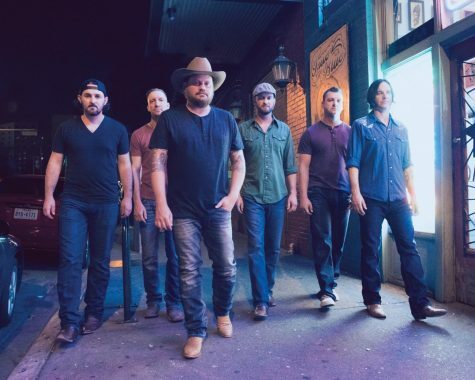 “Getting back up on the Allsup’s stage is going to be cool. I really like it there! Just looking forward to being back at Larry Joe’s for all the camaraderie of the artists who play there and the fans,” Alverson said. 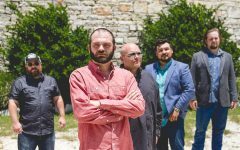 Alverson’s fans can catch him at the Allsup’s Stage on Friday, April 26.